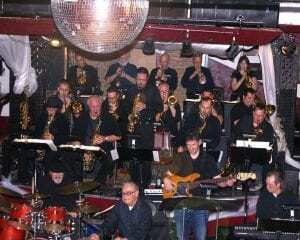 The Ultraphonic Jazz Orchestra plays at The Venue on the 1st and 3rd Tuesday each month. Come hear great big band jazz featuring our wonderful vocalist, Linda Theus-Lee. $5 cover for the evening.